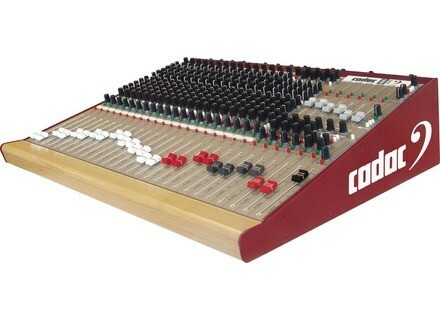 LIVE1, Analog Mixer from Cadac Electronics. Cadac is showing its new LIVE1 console at this year's Musikmesse / ProLight & Sound in Frankfurt. The LIVE1 console is based on Cadac's traditional audio circuit and is available in 16/4/2, 24/4/2 and 32/4/2 formats. LIVE1 features a digital I/O and networking interface. [Musikmesse] Roland R-05 Recorder The R-05 WAV/MP3 Recorder is a digital recorder with 16 hours of recording time per charge.